UN Secretary-General Antonio Guterres has renewed the call for negotiations regarding the conflicted Western Sahara region. Both Morocco and separatist group the Polisario Front have laid claim to the region since 1975, when colonial Spain withdrew from the area. The Polisario Front, representative of the region's indigenous Saharawi people, declared the Saharan Arab Democratic Republic (SADR) in the eastern portion of Western Sahara in 1976. SADR is now a member of the African Union and is recognized by several states. Morocco, of course, disputes the legitimacy of SADR and continues to administer the western portion of Western Sahara. A buffer zone filled with landmines and barricades divides the two sections, only serving to fuel the conflict. Secretary-General Guterres hopes the talks can be conducted with a "new spirit," as he believes that "for progress to be made, the negotiations must be open to both parties' proposals and ideas." He also welcomed the inclusion of the international community into the negotiations, asserting that both "Algeria and Mauritania, as neighbouring countries, can and should make important contributions to this process." For their parts, both Morocco and the Polisario Front seem to be more open to the possibility of negotiations. Moroccan representatives acknowledged that the UN report's calls for "a mutually acceptable political solution" are more objective towards the conflict than they had been in the past. 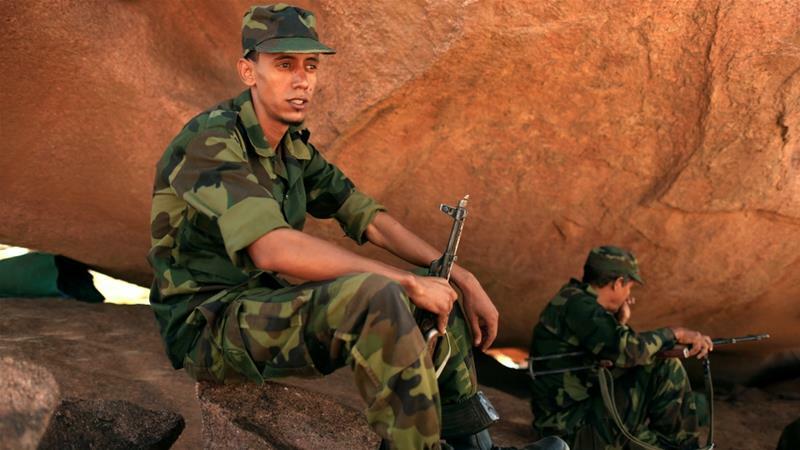 The Polisario Front welcomes talks that are serious and unbiased, but does not believe neighboring states should have a say in the outcome. Although more thorough communication needs to be accomplished before negotiations can take place, these statements by both Morocco and the Polisario Front are an important step to resolving the conflict.